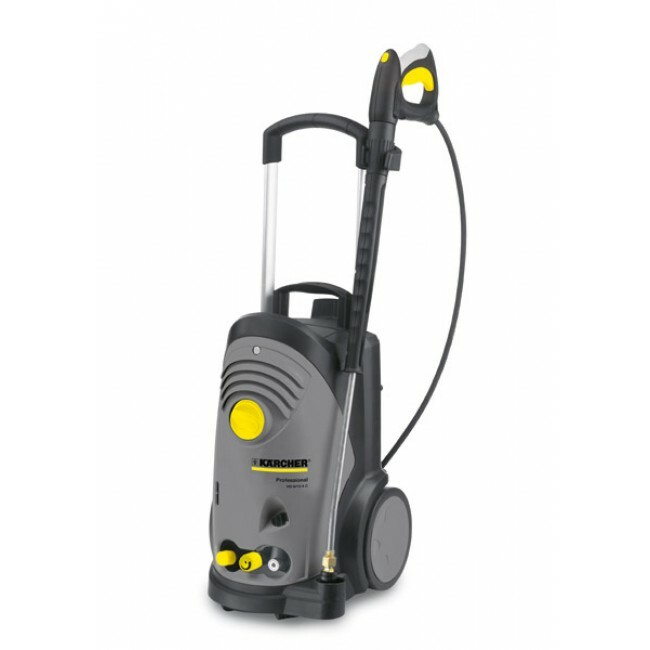 The HD 6/11-4 M Plus is a powerful, medium class pressure washer for heavy-duty cleaning tasks. The machine features a 4-pole electric motor that runs at lower rpm than a 2-pole motor, providing more power and longevity. The machine offers water pressure of up to 110 bar and is ideal for daily use, several hours each day. With 110V power supply for safety on site.